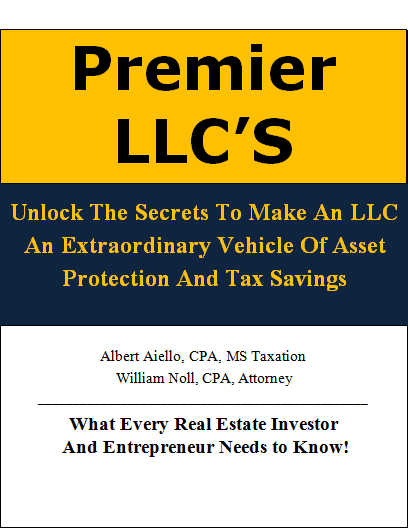 #ALLC1 PREMIER LLC's - What Every Real Estate Investor & Entrepreneur Needs to Know! - Why most LLC's (including yours) are worthless. How to transform a useless LLC into a Premier LLC protecting you from: Wrongful creditors, Money-hungry lawyers, Expensive Lawsuits, Taxes, IRS and Other Demons! - Which state is best for your LLC? Find out. - When setting up your LLC, how to be PRIVATE off the public records in any state. If they can't see you, they can't sue you! - ALERT: Most CPA's and attorneys are not trained in the art of entity structuring and are giving you wrong costly advice. 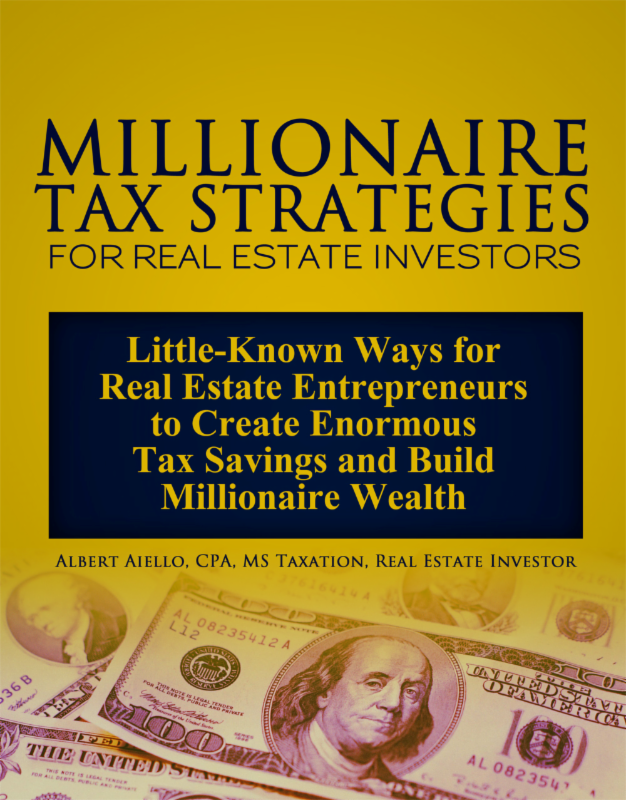 - 9 Forms of Ownership you must avoid that are a legal detriment, or tax disaster, or an IRS audit trap, or all three! - How small business owners can save thousands in "garbage" self-employment taxes and invest the savings in a Roth IRA for thousands of dollars into exponential tax-free growth...Far in excess of future social security benefits...in your account, not SSA! - Fully deduct any business net losses against other income... sidestepping IRS passive loss limits with little or no IRS audit risk...For more tax savings and more cash flow. - Why an LLC for every property or business is not only expensive, but still does not totally protect you - A much better, easier and cheaper strategy you will love and so will your pocketbook! - More Great Lawsuit Prevention Strategies to stop lawsuits before they even get off the ground -The nucleus of asset protection! - Who to use to form your LLC? Low-cost, effective sources without lawyers. - Integrate your LLC with an Estate Planning And Asset Protection Trust for total protection of ALL of you assets. - How to best use a land trust. With thousands of lawsuits filed DAILY and IRS audits on the rise...this publication is a must!